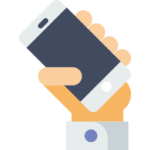 Connect with the Right Pro! If you need your house painted, then we want it to be easy to get a quote and have it done quickly. All our painters have the experience to provide your home with a paint job that will leave you satisfied. Nothing changes a room for the better, faster than a fresh coat of paint. Let us transform the inside of your house into something you'll love. 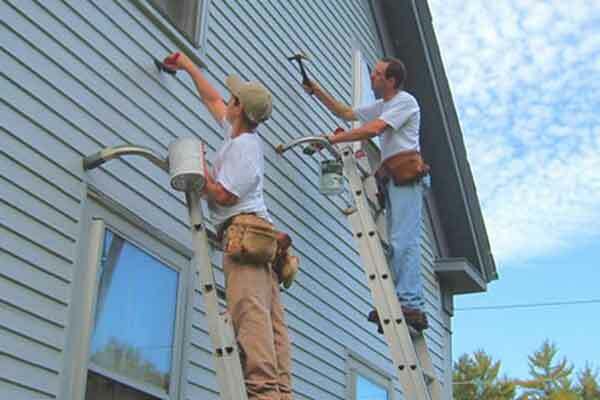 Our exterior painting services properly prepare your outside home to give you a great looking home with a paint job that is long lasting. Removing Wallpaper can be very difficult. It's a lot safer and faster to let our professionals use their tools and experience to remove your wallpaper. 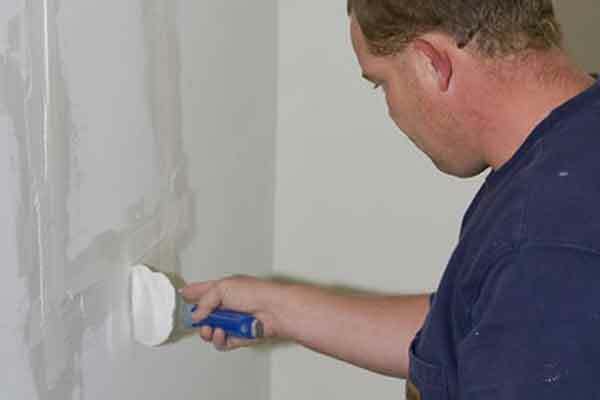 We can Individual drywall repairs and always do drywall repairs before any paint job. 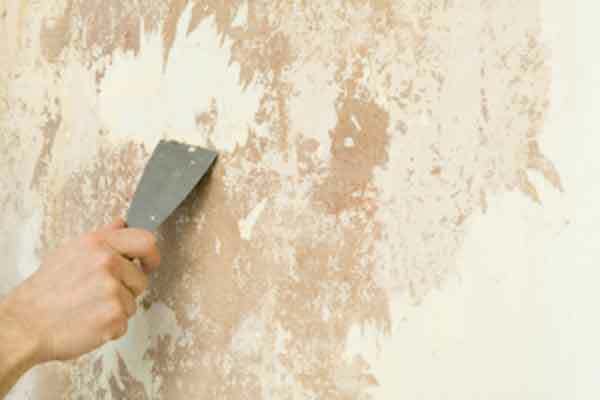 Smoothing and fixing your wall will help your paint job last longer. 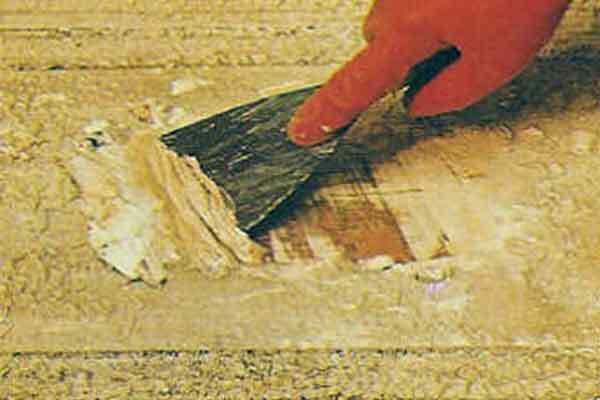 If your paint is no longer pleasing to the eyes due to cracks, peels, faded colors, etc., Stripping and repainting it is an good option to keep your paint longer. 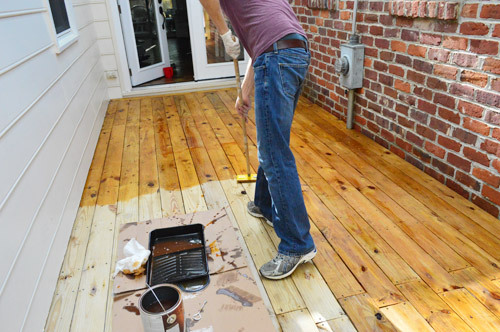 Deck sealing and staining is an effective way to extend life to your deck. This service brings new life to an old deck that has degraded over time. Good painting is like good cooking; it can be tasted, but not explained. Search around and find the perfect service for your home improvement. 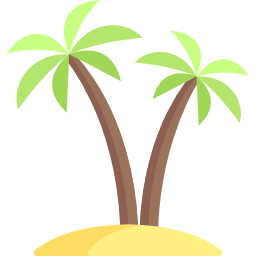 Fill out some basic information like name, address and phone number. Wait on a contractor to come out to your home and give you a free quote. 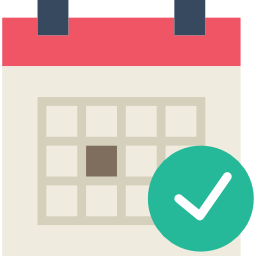 Have any questions about our home services? Please feel free to reach out and we will try to answer your question as soon as possible.